Kenowa is a minority owned business. 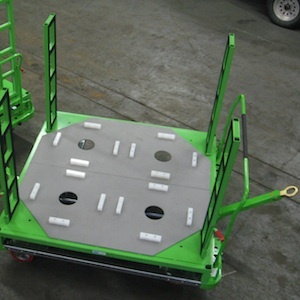 We are fabricators of material handling and storage solutions. Please contact us for more information or to request a proposal. Copyright 2016 Kenowa Industries. All Rights Reserved.